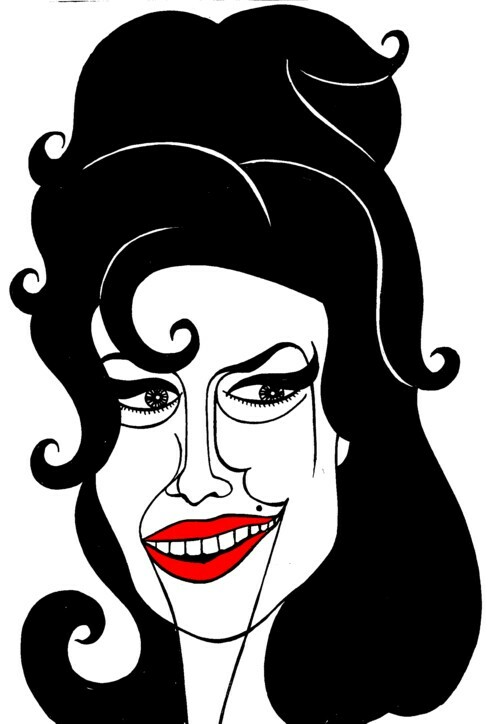 The past few days I have been searching the Net for music of Amy Winehouse that I haven’t heard yet. To my surprise I did find some nice stuff, enough to fill another CDr. On Wikipedia I read a list of songs that are said to be recorded but never released. Three or four of these songs could be found somewhere on fansites, and although they are from the pre-Black-to-black days, they are quite good. There is also a lot of live recordings that I don’t mind listening to. But the biggest surprise was a video made this year, in which Amy did a guest appearance during a come back concert of The Specials, given trhee months ago. She didn’t sing much, but she looked surprisingly alive, considering all the bad stories that have been in the media since she sort of disappeared.